You would never just pop the words, “Moving Companies Near Me,” into your internet browser and hire the first company that pops up right on the spot. 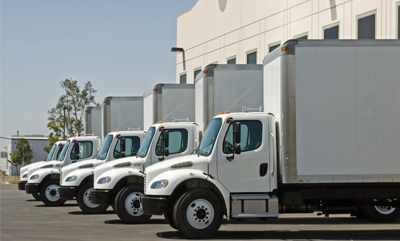 When you’re in need of movers, you’re going to call several different companies, get quotes, and see what services each one provides before you choose the best option for your needs. If you live in Burton, Michigan, All Area Moving is the optimal local choice for a moving company when you need either local or long distance moving services. With a track record that spans over 30 years in the Burton area, All Area Moving always focuses on putting the customer first. Based out of Burton, All Area Moving has been serving the people of the Burton area for over 30 years. With experience and strong ties to the community, each move that we complete is like helping a member of our family. We’re a part of the community here in Burton and we make sure to treat each and every customer just like we would our neighbors, because that’s exactly who they are. It doesn’t matter what moving services you may need, All Area Moving can help you out. We provide a variety of services to help you complete your move as smoothly as possible. 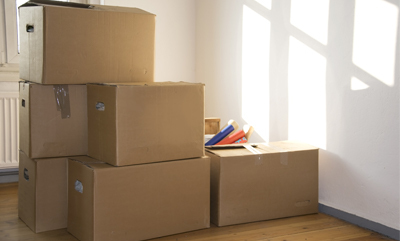 Whether you just need help moving your furniture and heavy boxes, or you need help with packing too, we can provide the exact services that you need. 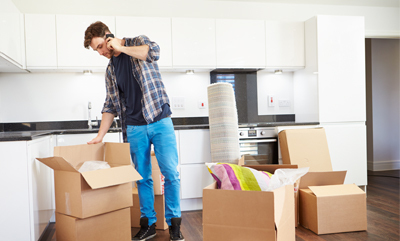 When you need the helping hand of a neighbor to help you move to your new home or office, trust the staff at All Area Moving to provide quality moving services with affordable prices for the community of Burton. Contact All Area Moving today to find out more and schedule your moving services.